In the automotive industry there are lots of components that need to be checked during the production process for proper sealing and correct functioning without disrupting the production process. As very large numbers of such parts sometimes need to be tested, the efficiency of such tests is a very important factor. For this reason, it makes sense to automate test processes. 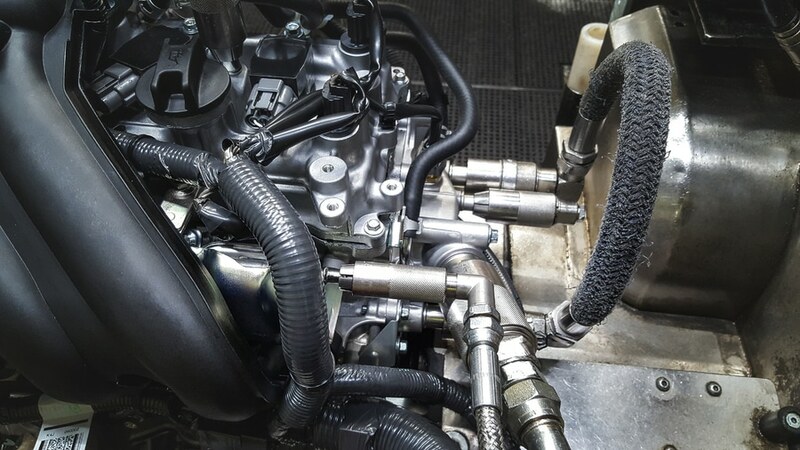 Typical applications include leakage tests, helium and vacuum testing, but also hot and cold tests on fuel lines, engines, steering systems, tanks, gears, compressors, injection pumps and the correct filling of automotive air conditioning and cooling systems. Such applications require testing of the widest possible variety of connection ports, including leak tests of components with internal threads, external threads, beads, rims, collars, etc. WEH® Quick Connectors have been a standard tool in the international automotive industry for many years now. The usefulness of test connectors, especially in automated leak testing, has been well proven over the years. 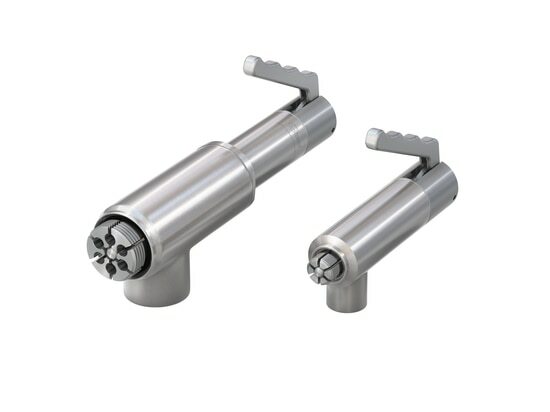 With no need to screw components on or off, WEH® Connectors can be attached in seconds, establishing a secure and pressure-tight connection. Thanks to their easy operation and reduced connection times they don’t just simplify work processes but also increase productivity and consequently help reduce costs. The many applications for our connectors in the automotive industry were a decisive factor in the decision to create an own product line of fuel connector products. 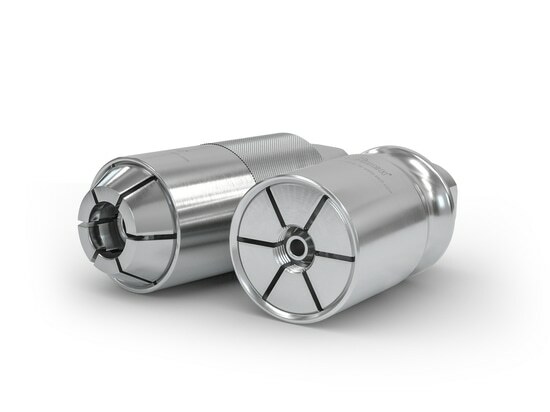 For use where there is limited space, a very common situation in the automotive industry, we developed the TW710 (short version) and the TW711 with its inline media inlet, as well as the TW712 with 90° media inlet, which can be sealed reliably onto tubes using a collar or bead. The connection is made by actuating the sliding sleeve. threads. 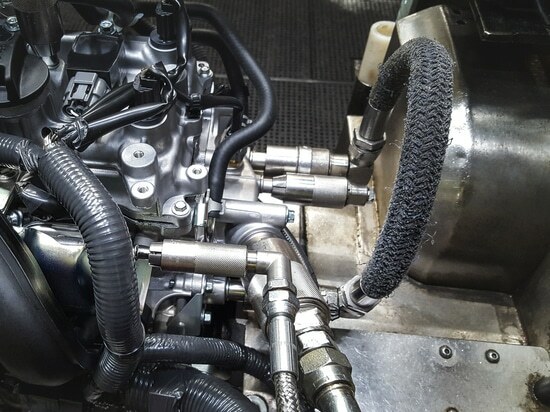 Furthermore, the connector is ideal for testing the rubber fuel lines on engines. As an alternative to the collar, bead and external thread, John Guest connector ports are often used for fuel lines to engines. The TW714 is included in the WEH product portfolio especially for testing such connector ports. 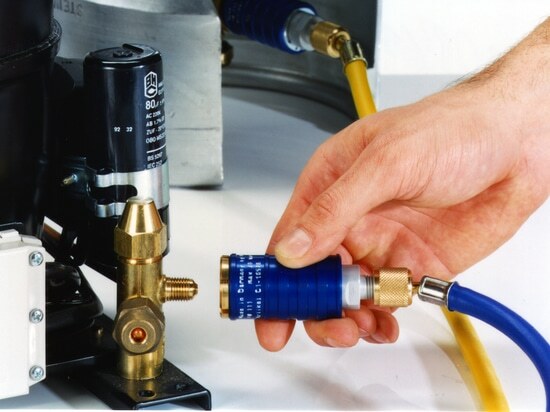 All connectors used for testing fuel lines are fitted with an integrated shut-off valve. This shut-off valve prevents fuel leaking out when the connection is not made. The measure protects the environment and ensures clean and safe operation.